How do you protect rights without a Bill of Rights? Australia does not have a national Bill or charter of rights and looks further away than ever from adopting one. But it does have a range of individual elements sourced in common law, statute and the Constitution which, though unsystematic, do provide Australians with some meaningful rights protection. This book outlines and explains the unique human rights journey of Australia. 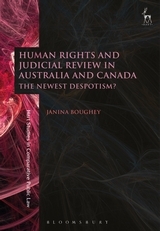 It moves beyond the criticisms long made of the Australian position – that its 'formalism', 'legalism' and 'exceptionalism' compromise its capacity for rights protection – to consider how the many elements of its novel legal structure operate. 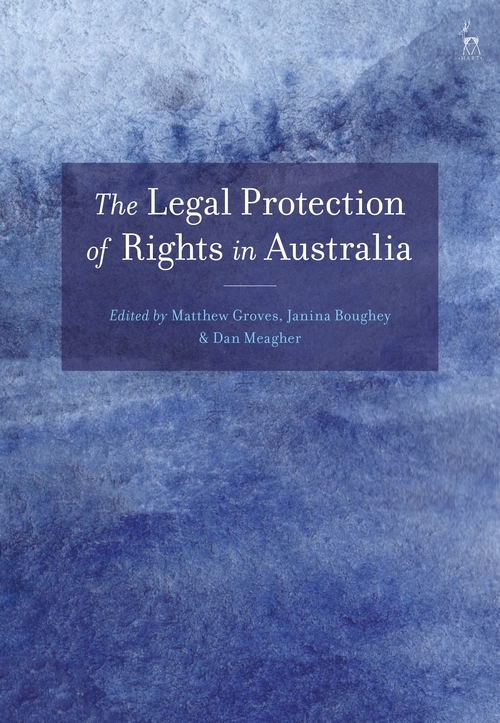 This book analyses the interlocking legal framework for the protection of rights in Australia. 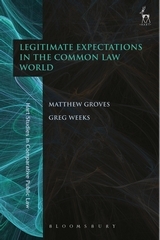 A key theme of the book is that the many different elements of a fragmented scheme can add up to something significant, albeit with significant gaps and flaws like any other legal rights protection framework. The book shows how the jumbled influences of a common law heritage, a written constitution, differing paths taken by jurisdictions within a single federal state, statutory and common law innovations and a strong dose of comparative legal influences have led to the unique patchwork of rights protection in Australia. It will provide valuable reading for all those researching in human rights, constitutional and comparative law.